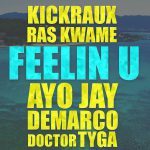 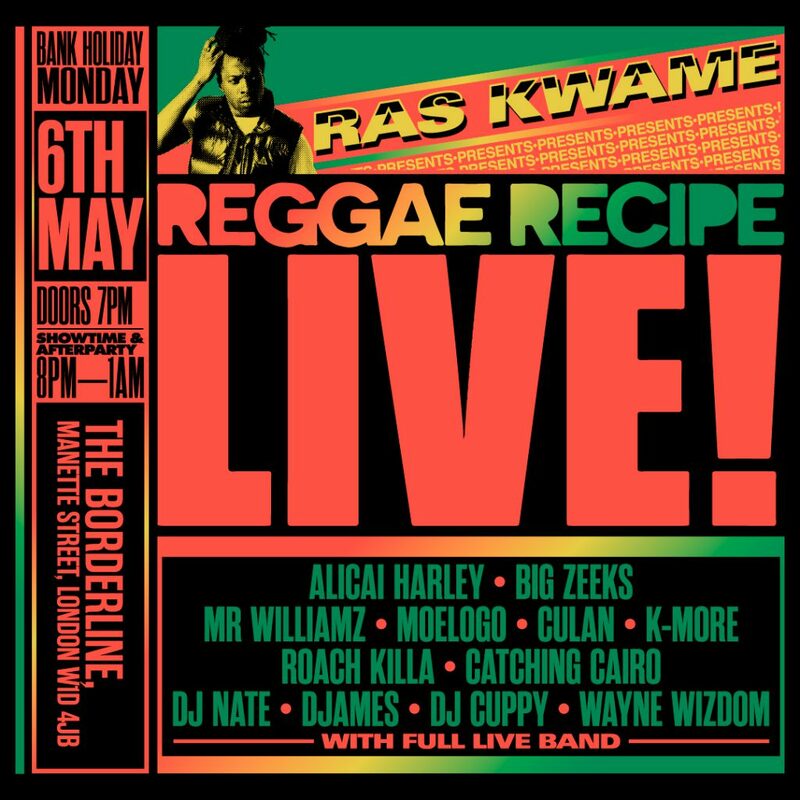 An exclusive quick #Flip freestyle for the #ReggaeRecipe courtesy of the great Orrrrriginal Koffee! 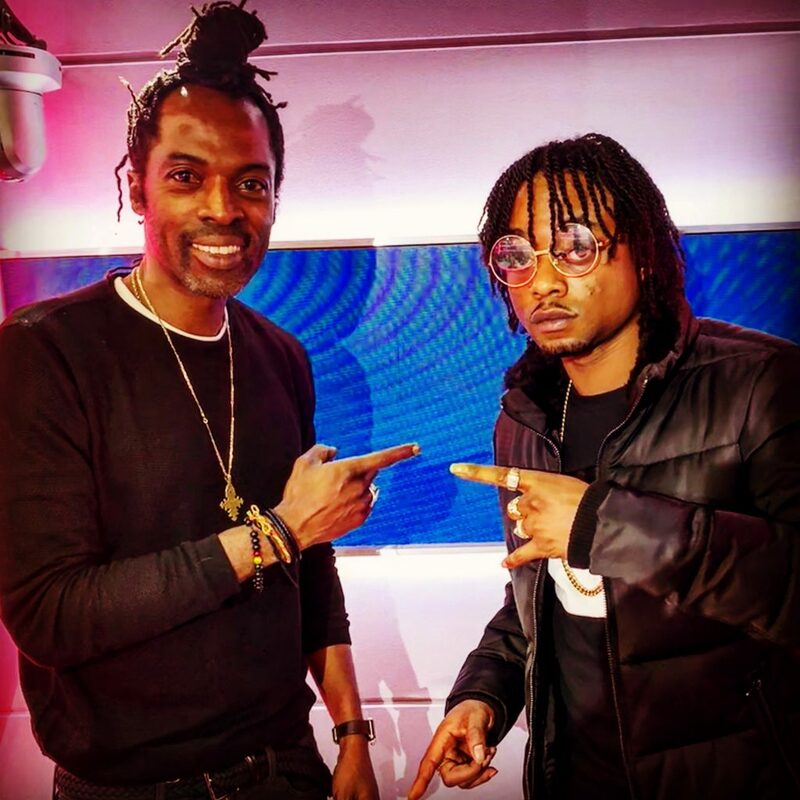 Hot talent ‘Rygin King’ aka Dancehall Baddest Ting caught up with Ras Kwame at The Reggae Recipe HQ for his first ever face to face UK interview! 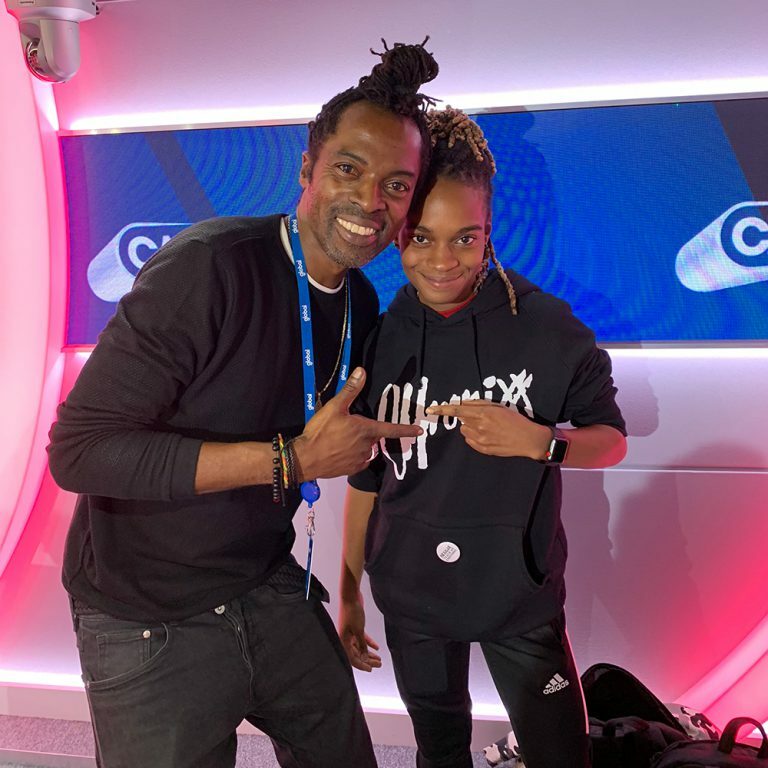 We speak on her JA roots, signing a major deal, catching the scene’s attention worldwide in 2018 plus the new music from her forthcoming Rapture EP! 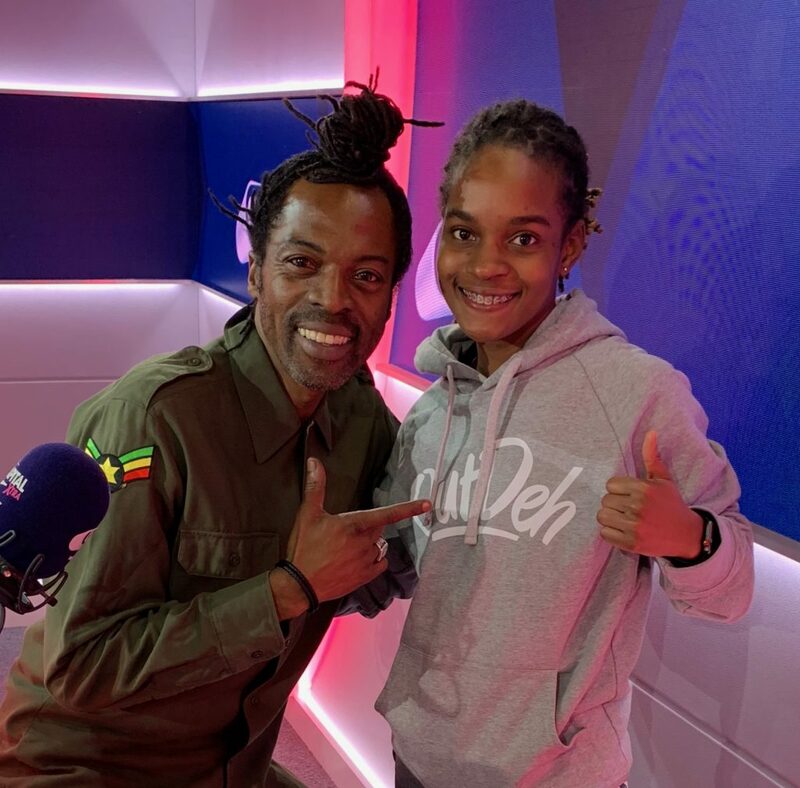 Alicai Harley swung by the #ReggaeRecipe for the final show of the year and dropped a sick little freestyle right from the chair! 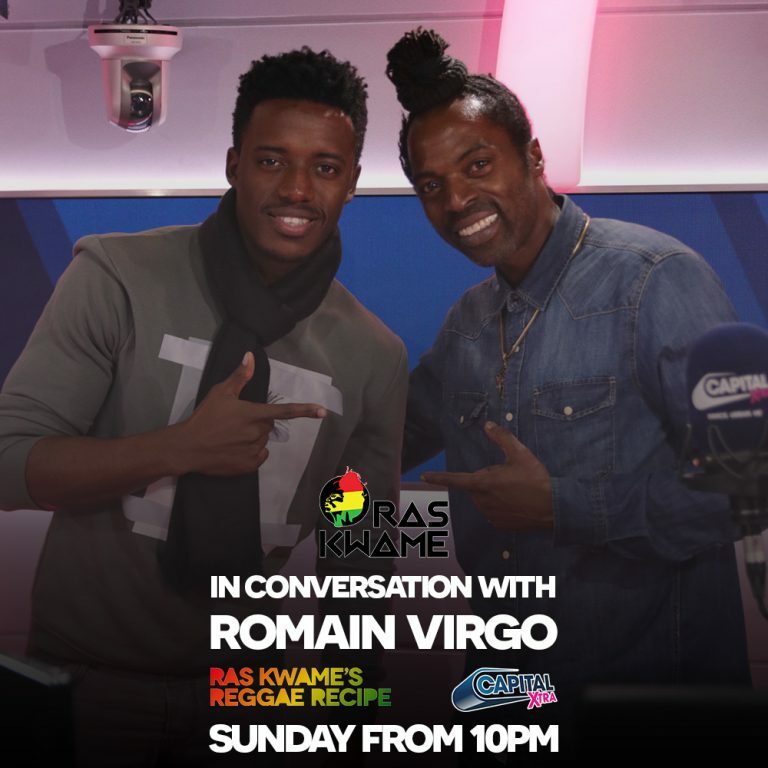 Romain Virgo in conversation this Sunday! 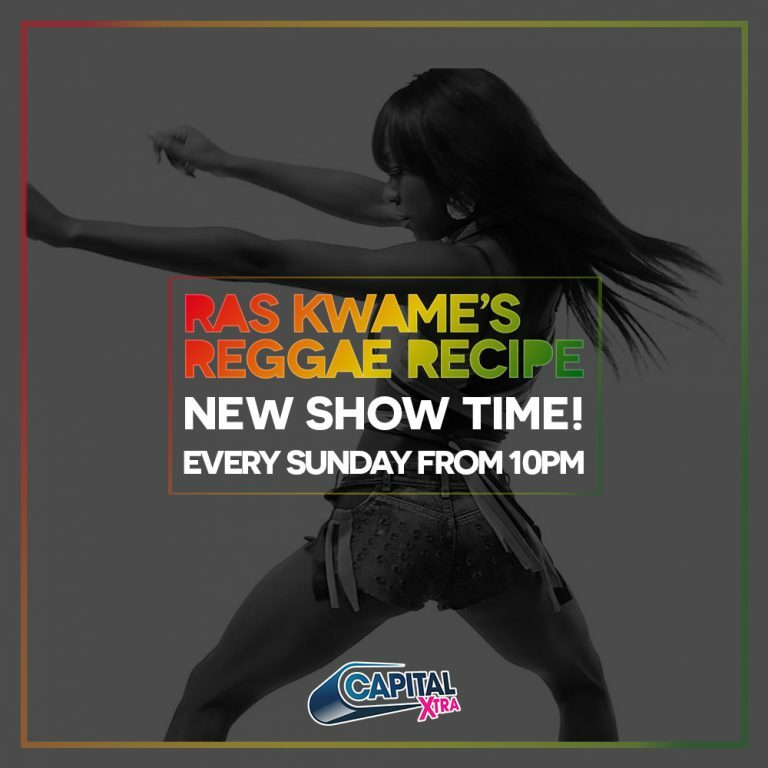 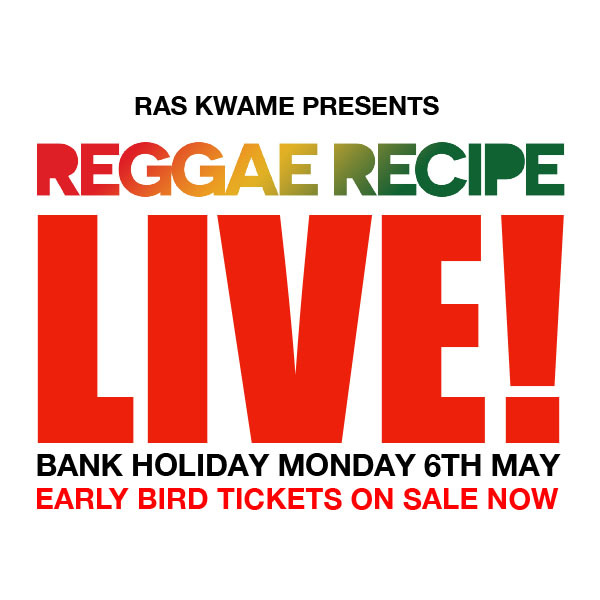 Romain Virgo will be on the Reggae Recipe this Sunday from 10pm! 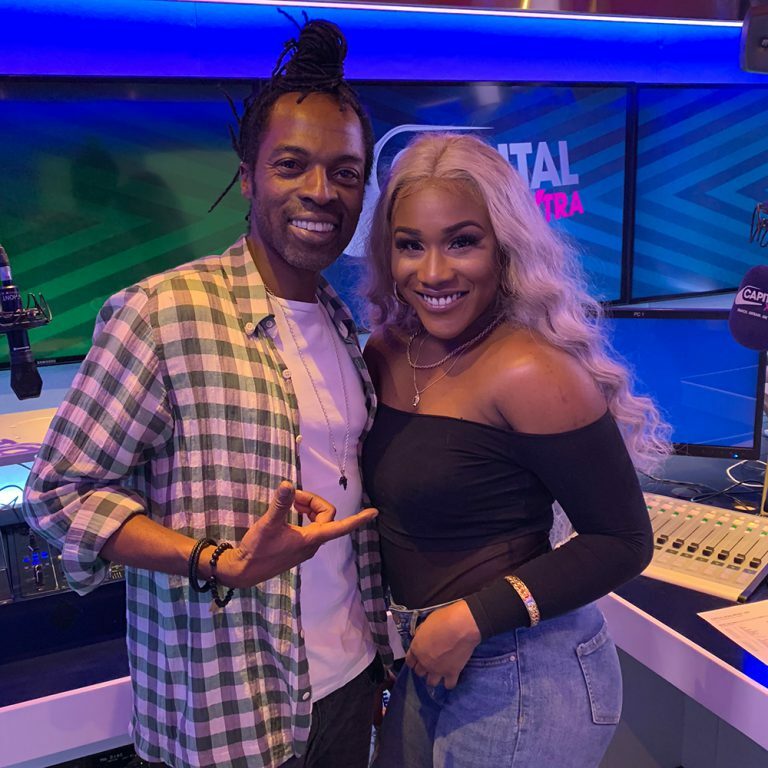 Tune in to catch the Lovesick singer discuss his forthcoming album and UK tour! 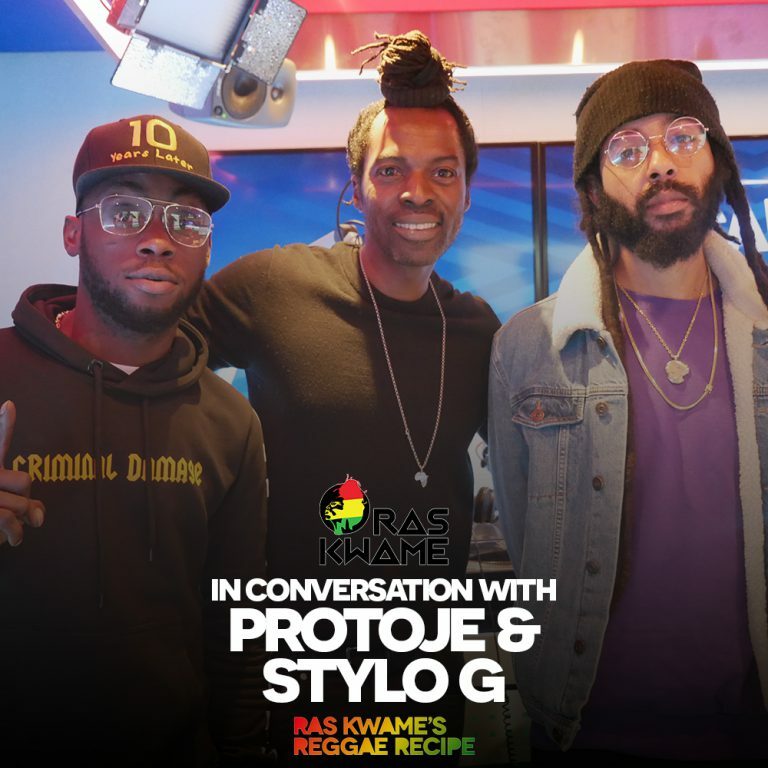 Protoje and Stylo G recently stopped by the #ReggaeRecipe to discuss their latest projects!